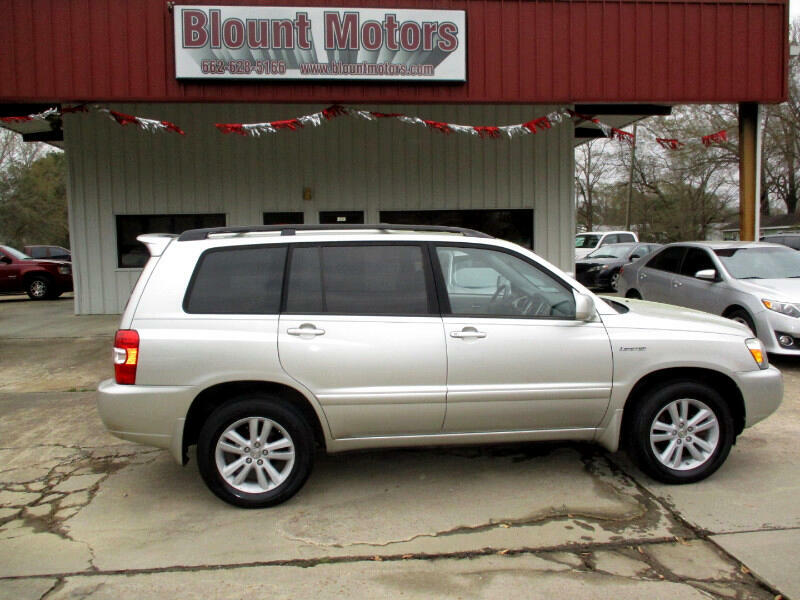 THIS IS A DOUBLE SHARP ONE OWNER '06 TOYOTA HIGHLANDER HYBRID AWD, INSIDE AND OUT. Auto Check shows no reported accidents. It comes with our 6 months/6,000 miles, which ever comes first bumper to bumper 50/50 limited written warranty. Message: Thought you might be interested in this 2006 Toyota Highlander Hybrid.